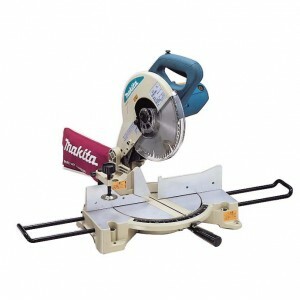 Makita LS1040 Mitre Saw Model LS1040 is upgraded version of the predecessor Model LS1030. 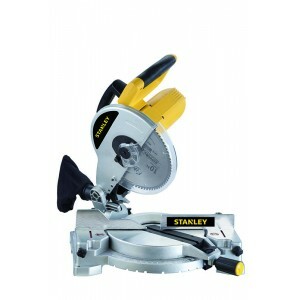 Base made of aluminium for light weightIts brief benefits are: Higher rigidity of all ov..
Stanley Mitre Saw - 10" - Compound - STSM1510FEATURES & BENEFITSPowerful 1500 W motor won't bog down when cutting treated timberHigh sliding fence for better material support and improved accuracyHorizontal handle reduces fatigue, provides ..
Dewalt DWS780 Compound Slide Mitre Saw 12inchDescription : The DEWALT 12" Double Bevel Compound Miter Saw is powered by a 15A 3,600 RPM and offers a new precise miter system and machined base fence support for optimal accuracy. 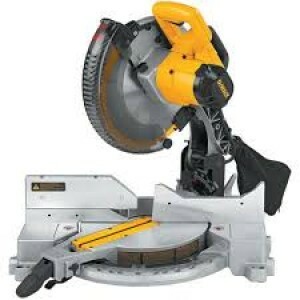 Features a new h..
Dewalt DW713 Compound Mitre Saw 10inch Features : Machined base fence support maintains fence alignment for accurate cuts Cam miter lock allows quick, accurate miter table positioning Miter detent override for fine adjustment of precise miter..
Dewalt DW715 Compound Mitre Saw 12inchDescription : Whether you're cutting baseboards or crown molding, the Dewalt 12-Inch Single-Bevel Compound Miter Saw Provides quick, accurate cuts for the job. 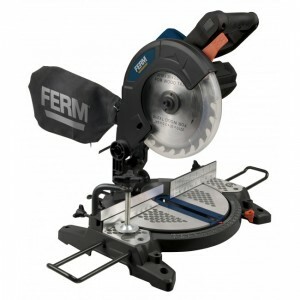 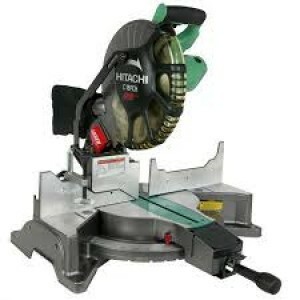 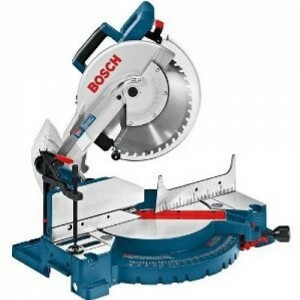 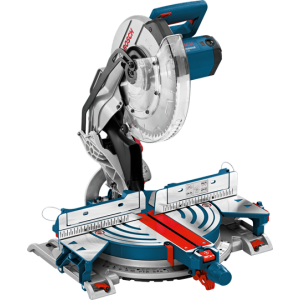 Thanks to a powerful motor and convenient featu..
Bosch GCM 10 M Professional Mitre Saw Most powerful 2000 W motor and durable multimaterial cutting mitre saw in class Most powerful mitre saw for multimaterial cutting to get the job done easily. 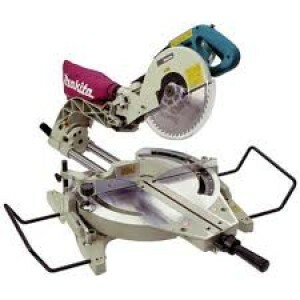 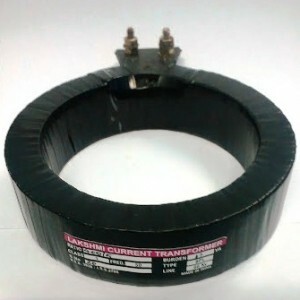 Most durable mire saw build for longevi.. 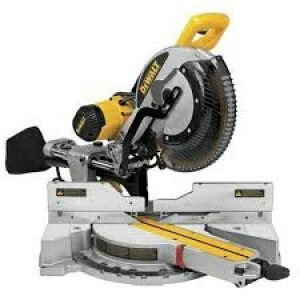 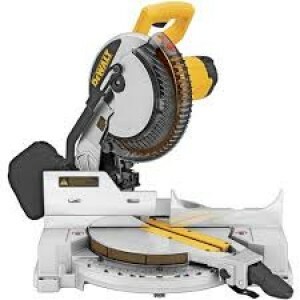 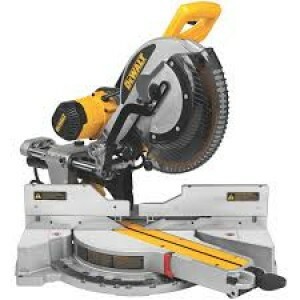 The DEWALT DW718 Compound Miter Saw 12-Inch Double-Bevel Slide Compound Miter Saw will definitely come in handy every time you want to cut a baseboard or a crown molding, for it has the features that will allow you do to various quick, clean and easy..
Bosch GCM 12 MX Mitre SawFeatures :Strong aluminium arm and pivot system for heavy-duty cut in steelErgonomic round D-handle with dimples for long periods of useWell balanced and lower weight (15.8 kg for non-guard version)Robust guard system for mi..
Hitachi C10FCE2 255mm(10") Miter SawThe Hitachi C10FCE2 10-Inch Compound Miter Saw provides smooth, accurate miters and crosscuts in a variety of workpieces, including wood, plywood, decorative panels, soft fiberboard, hard board, and aluminum sashes..
Hitachi C12FCH 305mm(12inch) Miter Saw Features : Adjustable laser marker for fast and precise cutting Laser Guide system on cut lineSoft grip handle for vibration reduction	Large table for improved stability Mitre cuts up to 52' left..
MakTec MT230 Mitre SawPowerful 1,500W .Bevel cuts up to 45º left Positive mitre stops at 9 settings of 15°, 22.5°, 31.6°, 45° right or left and 0° Can be connected to Makita vacuum cleaners Added tip-resistance with a stay plate on the rea.. Features Powerful compound mitre saw with sliding function High quality 255 mm TCT saw blade (T60) included Pre-settings for quick and accurate mitre-angle adjustment Universal dust extraction adapter and dust bag for a clean ..
Hitachi C12LCH Mitre SawDigital display to indicate angles of miter and bevelLaser Marker : Guide system on cut lineLaser guide systemThumb actuated positive miter stops for auick and easy adjustmentSoft GripLarge tableEquipped with ch.. 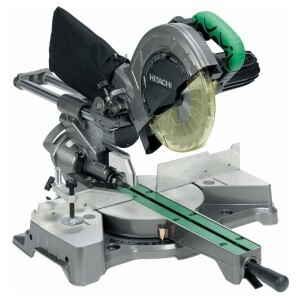 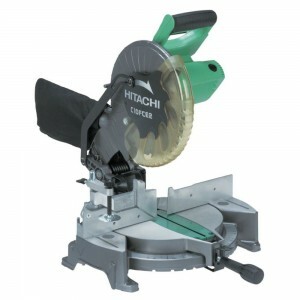 Features Powerful compound mitre saw with sliding function - High quality 255 mm TCT saw blade (T60) included - Pre-settings for quick and accurate mitre-angle adjustment - Universal dust extraction adapter and dust bag ..
Hitachi C8FSE Mitre Saw 216mmHitachi C8FSE 216mm (8-1/2 Inch) Sliding Compound Miter Saw from Hitachi japan builds on the tradition of their previous slide compound miter saws. 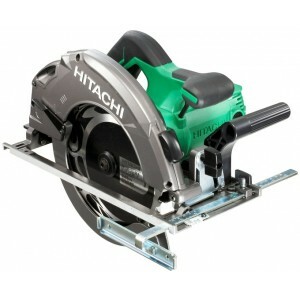 Not only is the C8FSE one of the lightest and most portable saws..
Makita LS1013 Compound Saw ..